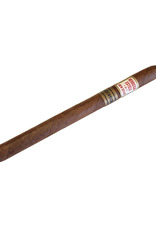 Herrera Esteli is the inaugural blend created by its namesake, Willy Herrera. 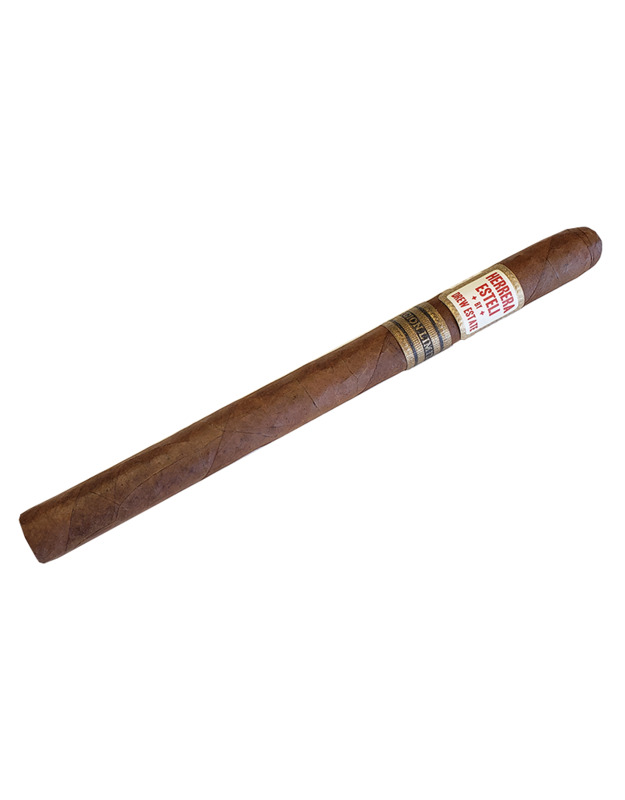 Influenced by his Cuban sensibilities of taste and aroma, it is an exquisite blending of the finest South and Central American long leaf black tobaccos. Approachably smooth on the palate, it allows the smoker to experience a wide-ranging depth of woodsy, nutty flavors accented with a tantalizing white pepperlike spice and naturally sweet finish.